The Brittany collection; A masterpiece in romance, this bedroom collection enjoys touches of traditional detailing to create a range perfect for homes wanting a period touch. Handcrafted by experts and complimenting our range of antique French or shabby chic furniture perfectly. 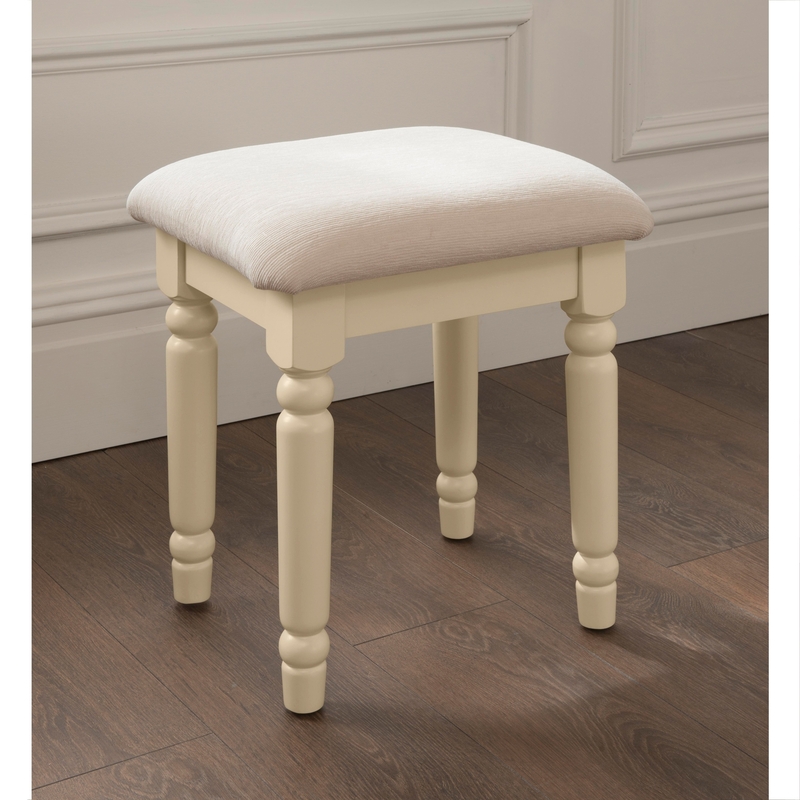 This stool finished in a stunning off white will look exceptional in a variety of settings.